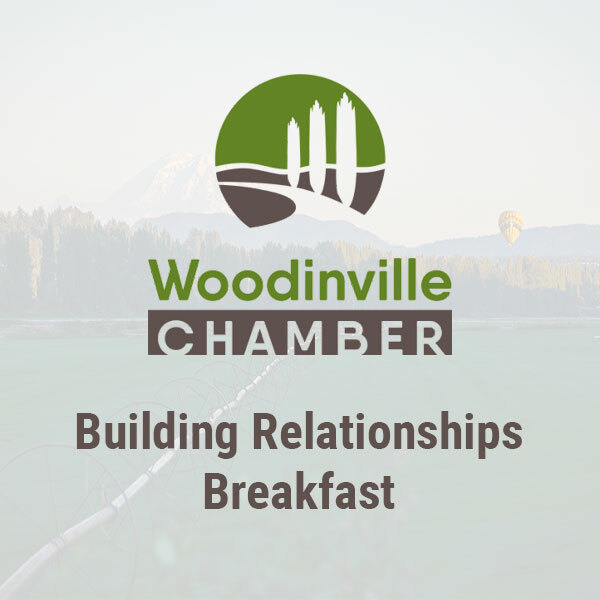 Register for our monthly Building Relationships Breakfast. We invite you to join us. 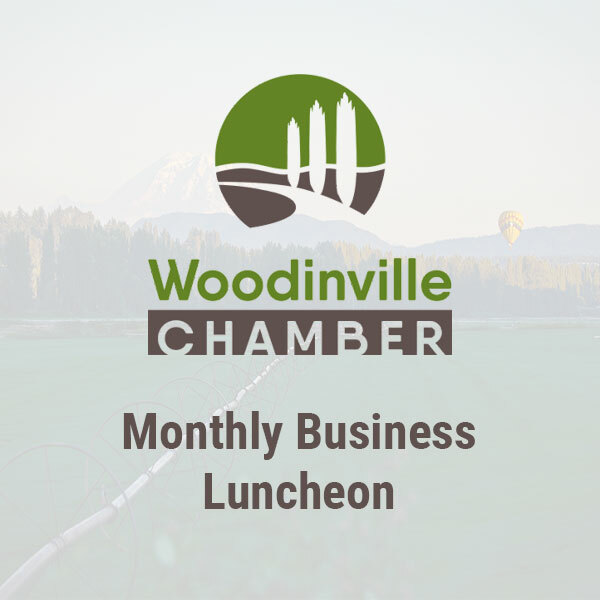 . . Register for our monthly Building Relationships Breakfast. Join fellow members and guests as we hear from a different member each month who will guide us through a topic of interest. $15 Members | $20 Guests & day of event registrants.